Your new and improved email account is here! 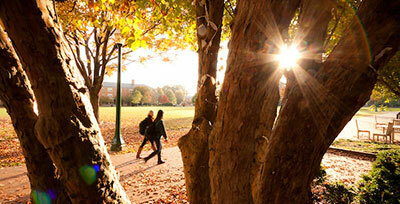 If you liked your old email forwarding account, then you are going to LOVE your new WFU alumni Gmail account! What do you have to do? Not much. Your current @alumni.wfu.edu EFFL address was upgraded to a WFU Alumni Gmail account on August 26, 2015. You can use the account as a fully functional Gmail account or you can set the account to forward your email like you have been doing. 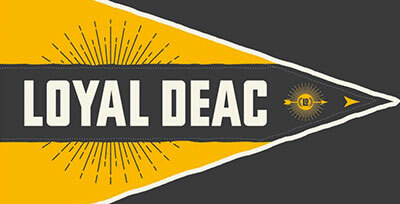 Your username and password remains what you’ve previously used to log into WIN, and your address still lets the world know you are proud to be a Deac. In addition to all the standard Gmail features like improved spam filtering, auto-reply messages and abundant storage space, you also get access to Google Drive with unlimited storage, as well as an e-mail experience free of advertisements. 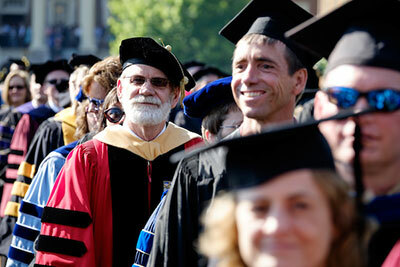 You can log into your new WFU Alumni Gmail account here: http://mail.google.com/a/alumni.wfu.edu using your full alumni email address as the username. Your password is the same password that you use to access WakeNetwork. If Google keeps redirecting you to an existing Google account, you will need to add your WFU Alumni Gmail account. Please refer to this Gmail help page with instructions for adding an account. 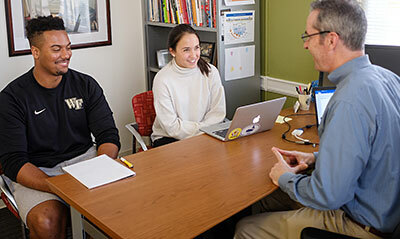 If you want messages sent to your @alumni.wfu.edu address to continue to automatically forward to a personal email account, you will need to set up email forwarding. But, no worries: If you do not set up forwarding, all messages sent to your @alumni.wfu.edu address will be stored in your new Gmail account where you can view them at any time. Please refer to this Gmail help page with instructions for setting up email forwarding. Help! I don’t know my username or password! Your WFU Alumni Gmail and WakeNetwork username and password are the same as your previous WIN credentials. If you need additional assistance, contact the Office of Alumni Engagement at alumni@nullwfu.edu or 1.800.752.8568.